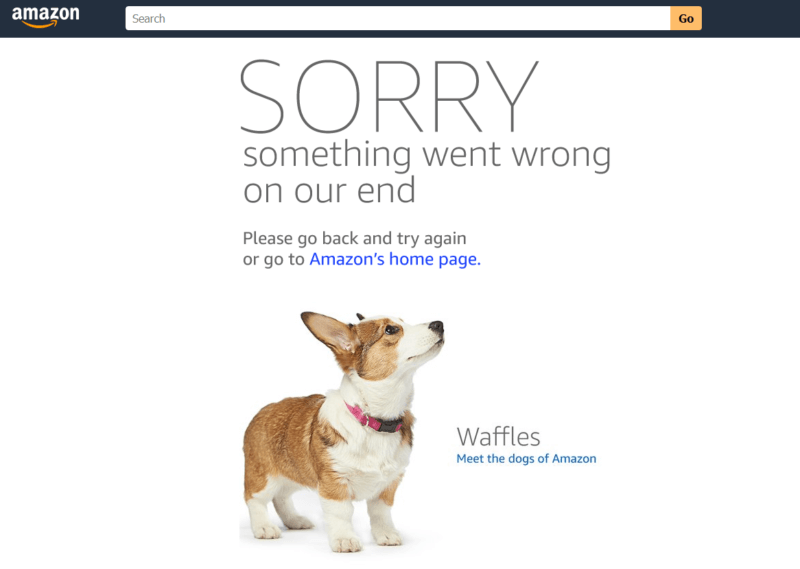 Many who went to the main Prime Day homepage saw, instead, a landing page with the message, “Sorry, something went wrong” and a photo featuring one of the dogs of Amazon, a ploy to lighten the mood of unhappy shoppers unable to access Prime Day discounts. Shoppers experienced everything from the main Prime Day homepage failing to launch to product searches returning zero items or product links leading to error pages. Other users were sent back to the Prime Day homepage whenever they tried to go to category pages; or, if they were able to add Prime Day deals to their cart, they received an error message when they tried to check out. 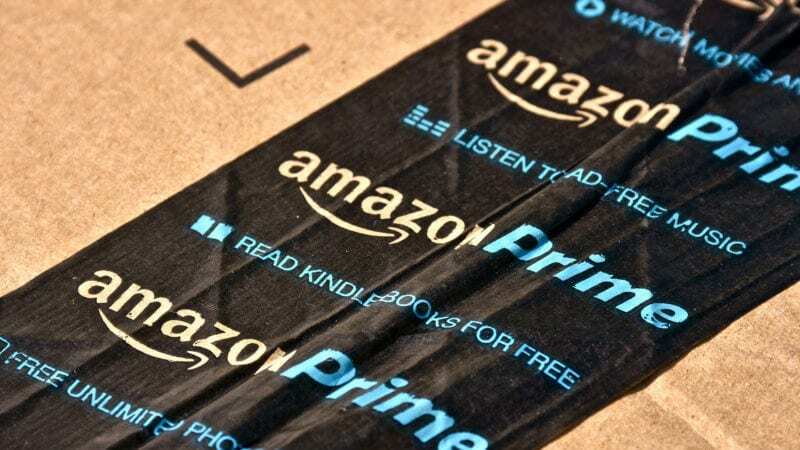 The post Amazon crashes on Prime Day, creating a less than prime shopping experience appeared first on Marketing Land.